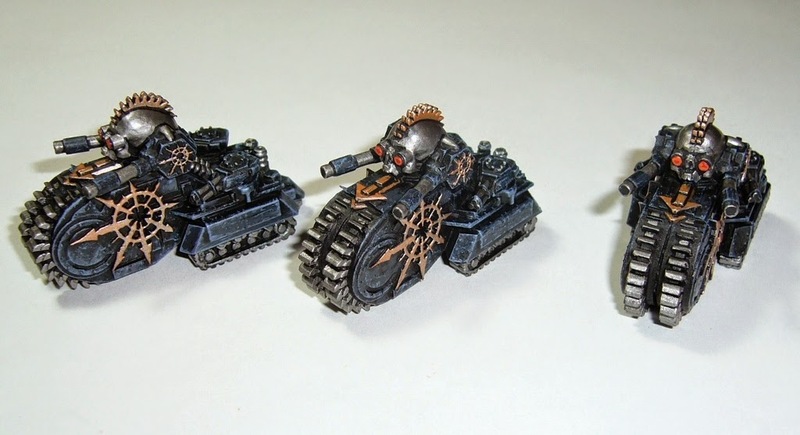 An addition to my Epic Chaos army. 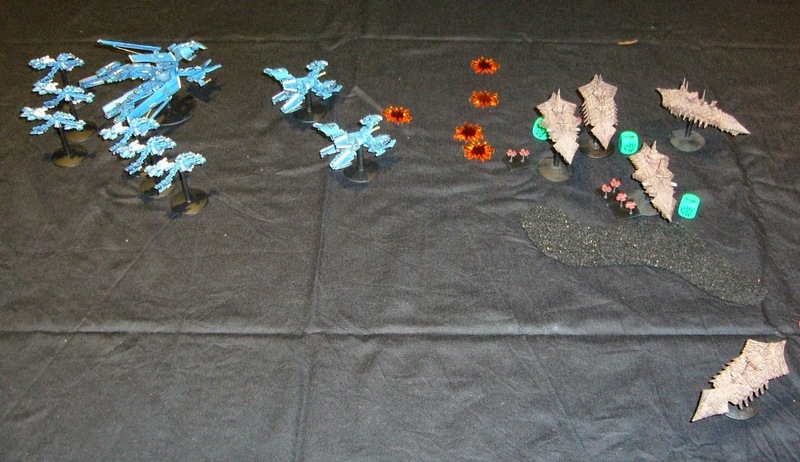 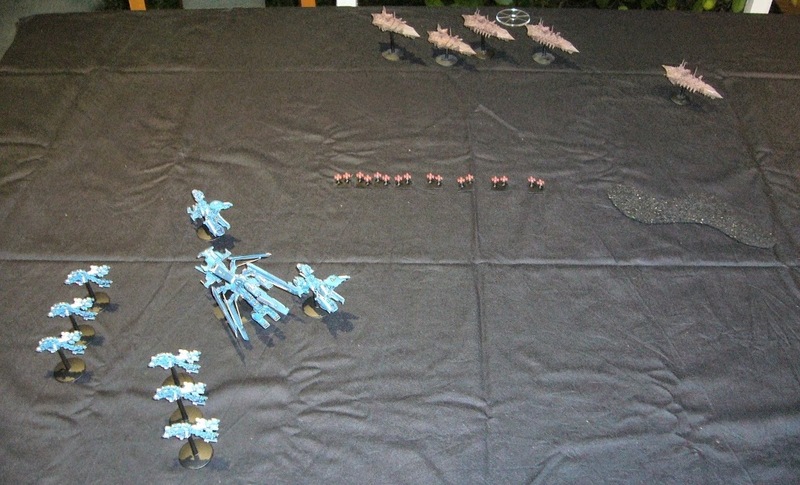 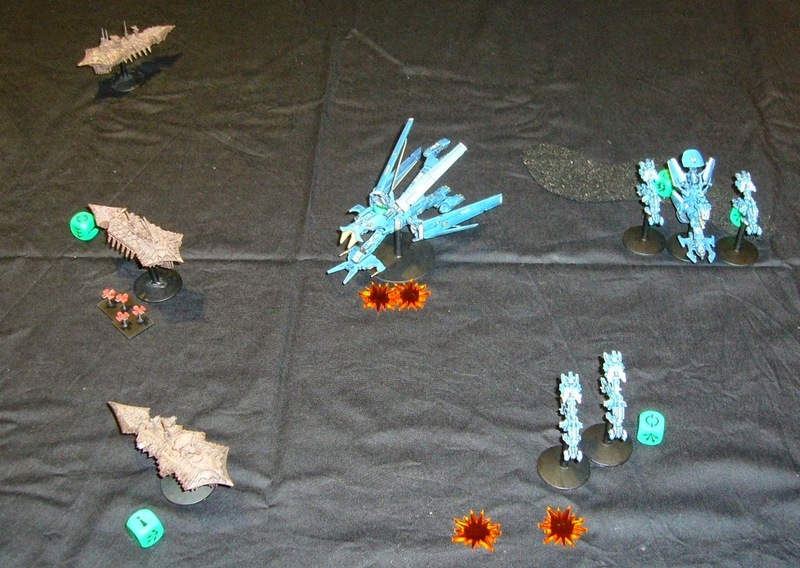 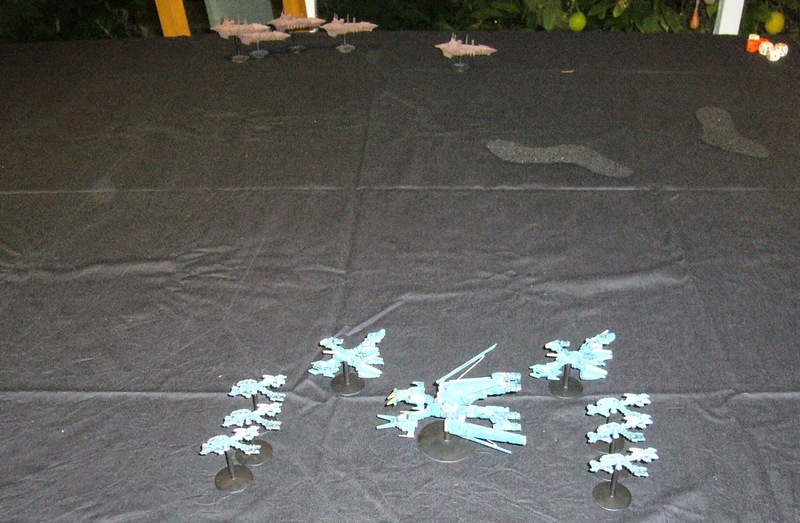 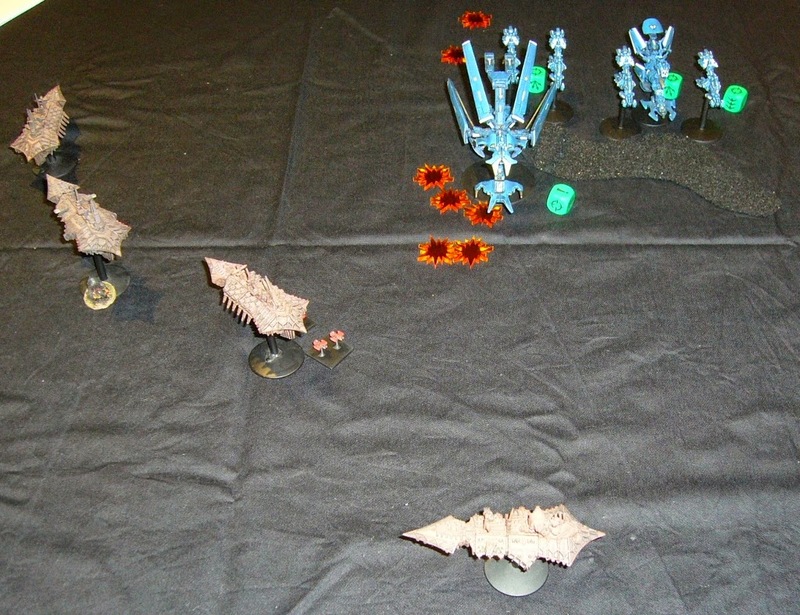 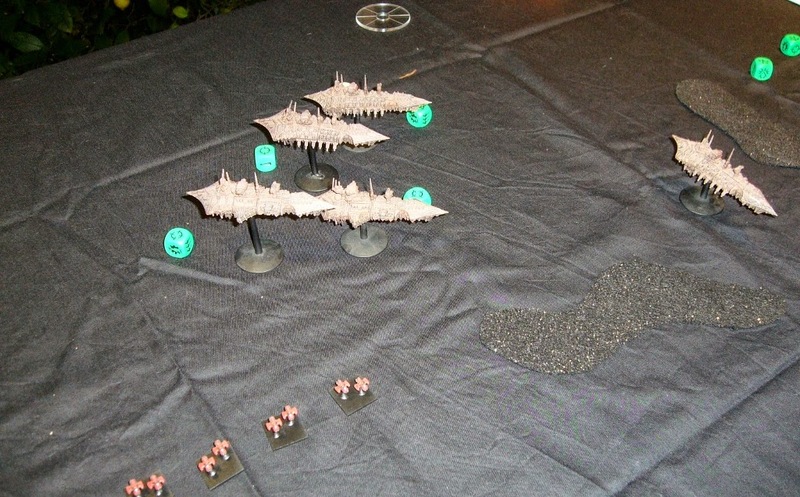 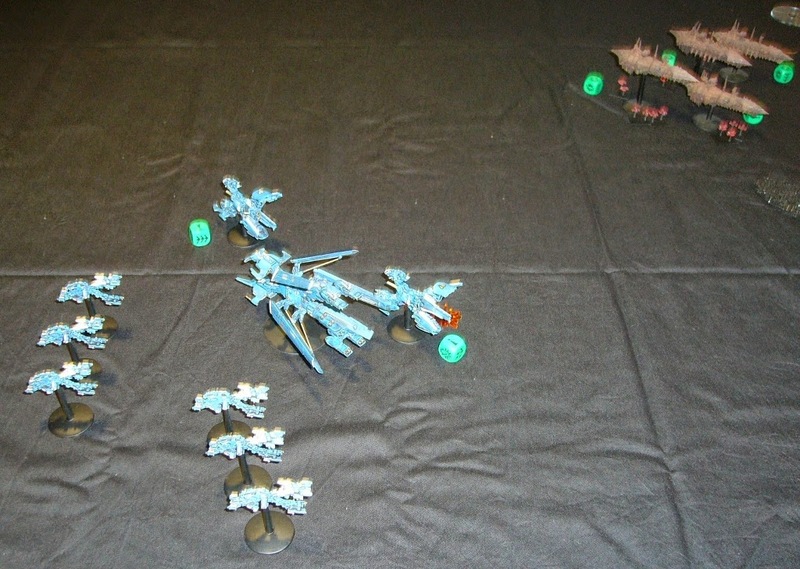 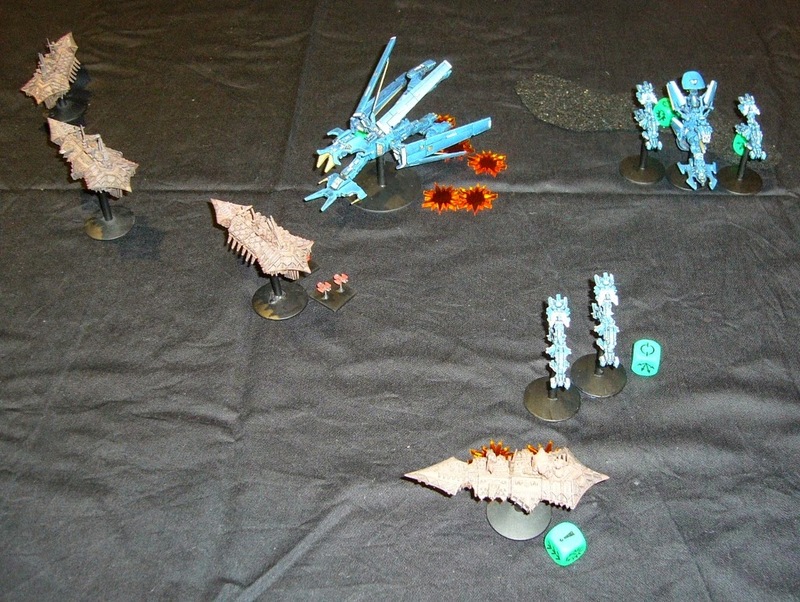 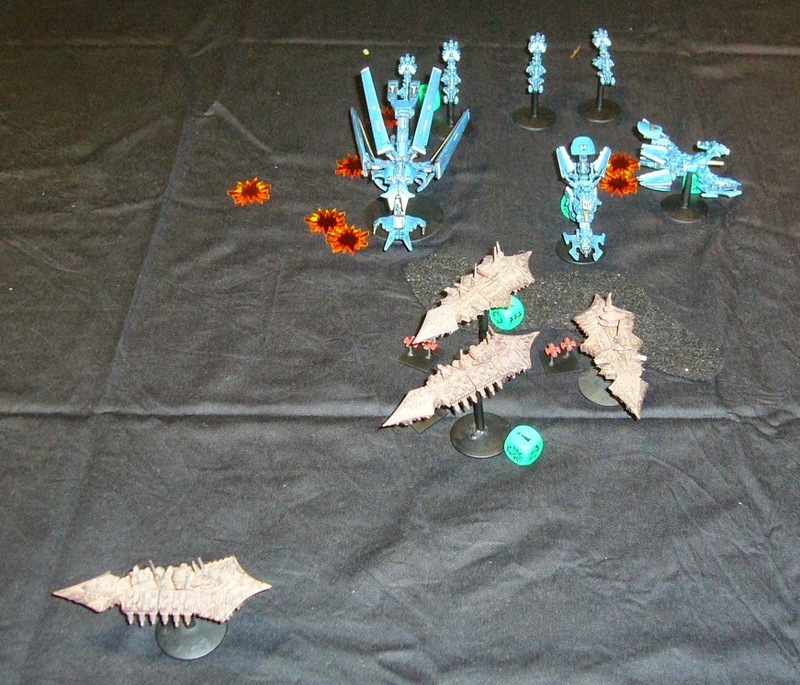 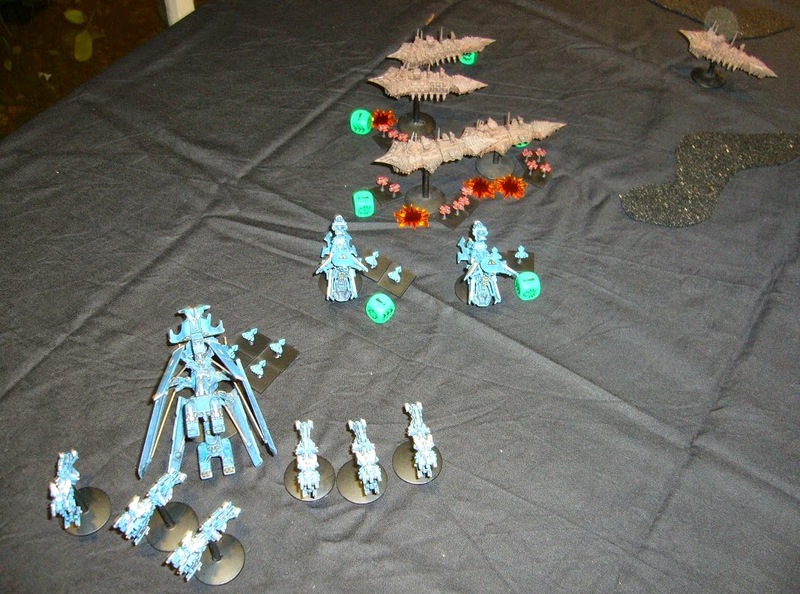 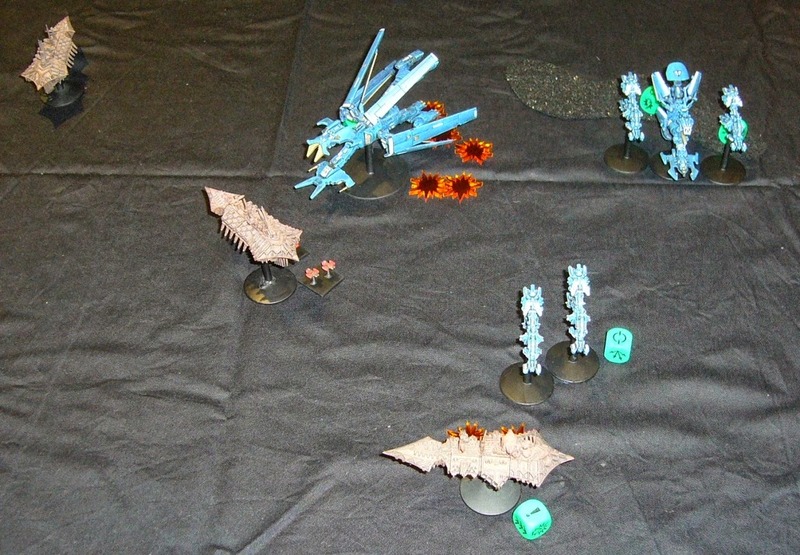 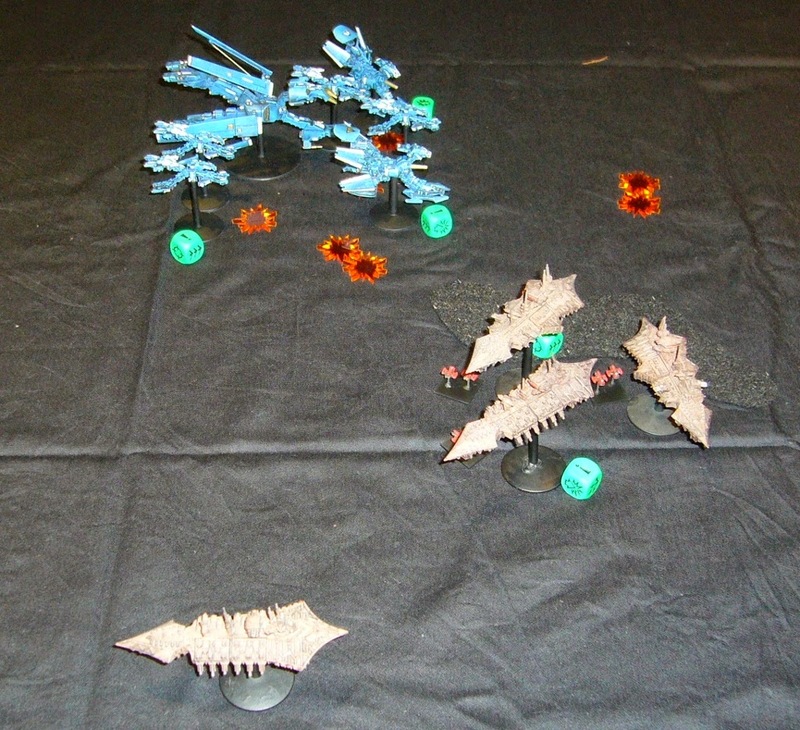 In 2004 when Epic Armageddon was published, the Chaos list included something called the "Deathwheel", the central feature of which was a big spiky wheel, with guns. 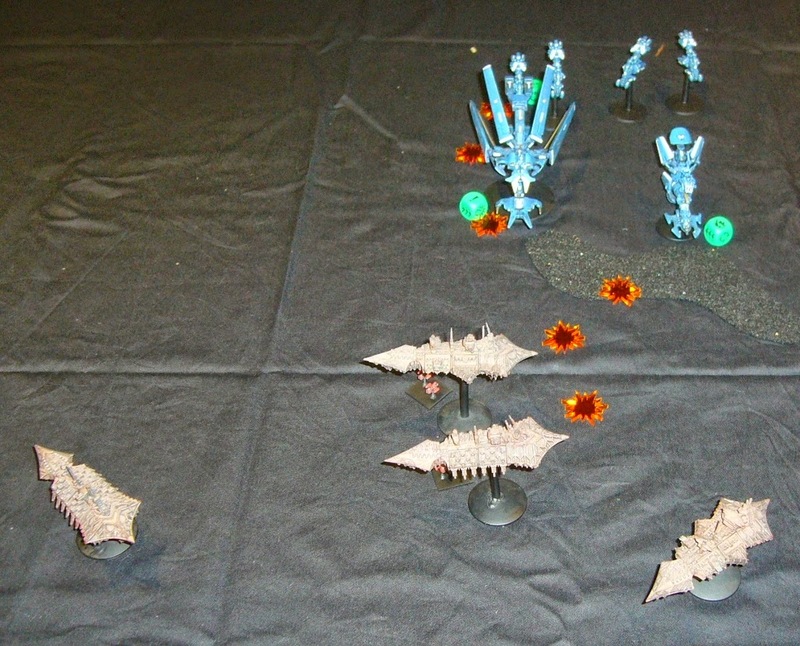 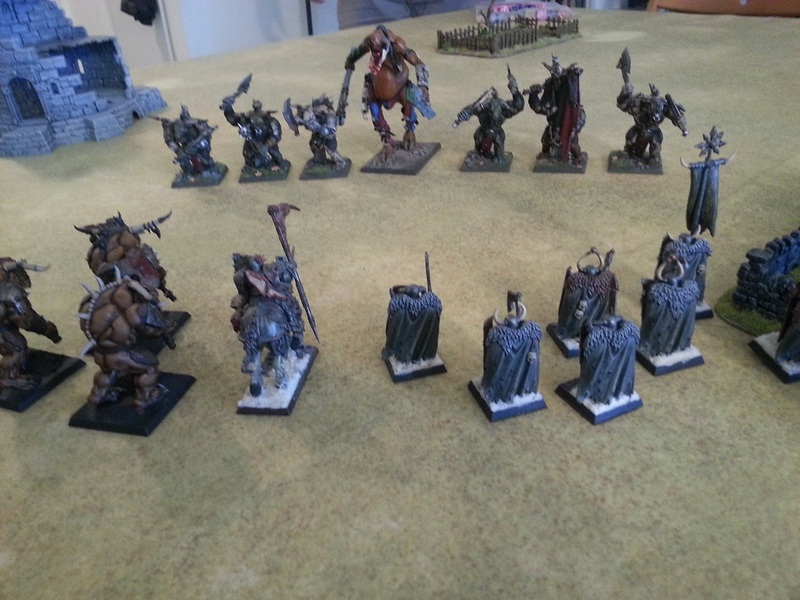 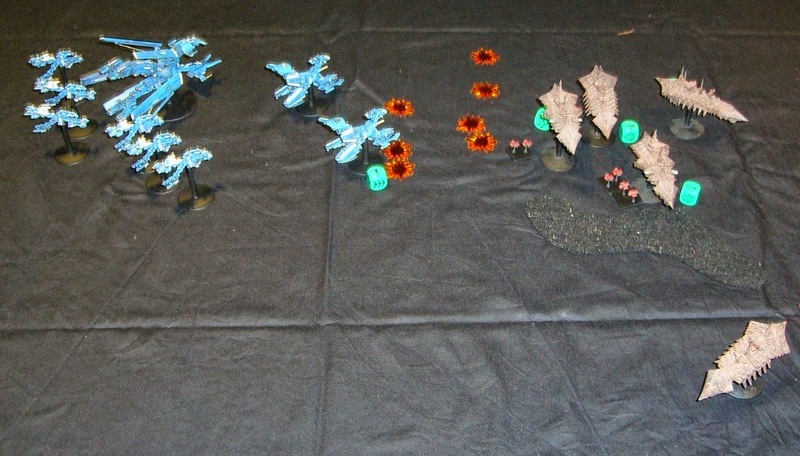 Games Workshop never made the models in the end, but many fans did. 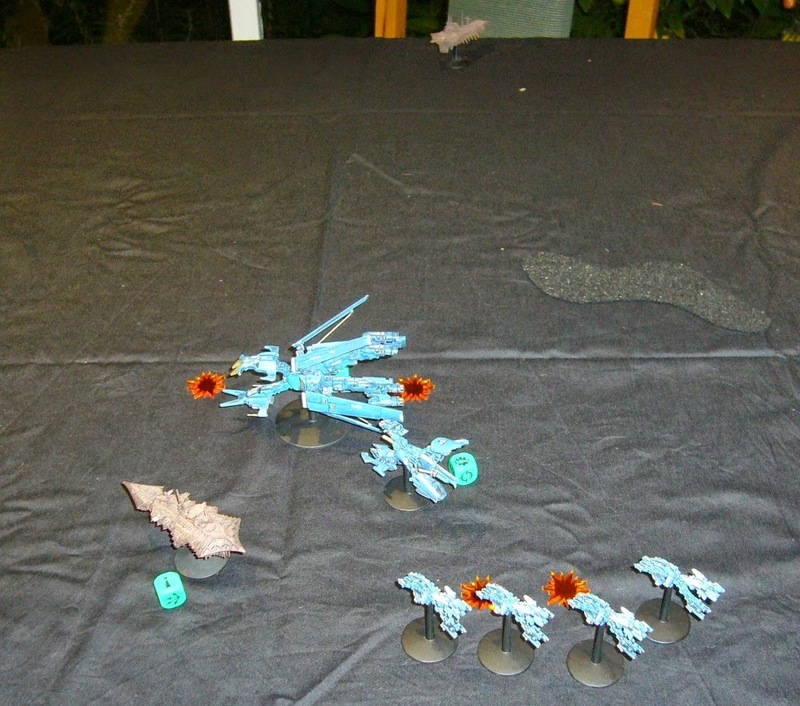 This is a variant that has been produced within the last year and is also on sale via e-bay. 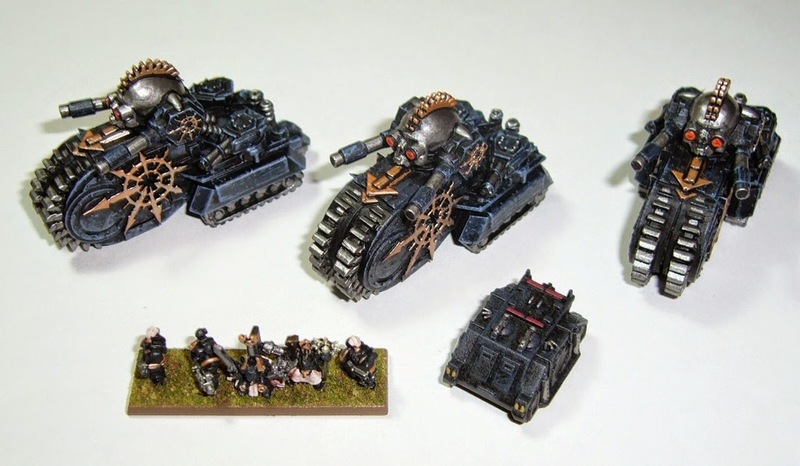 Kind of like an angry tricyle, spikey steamroller halftrack. 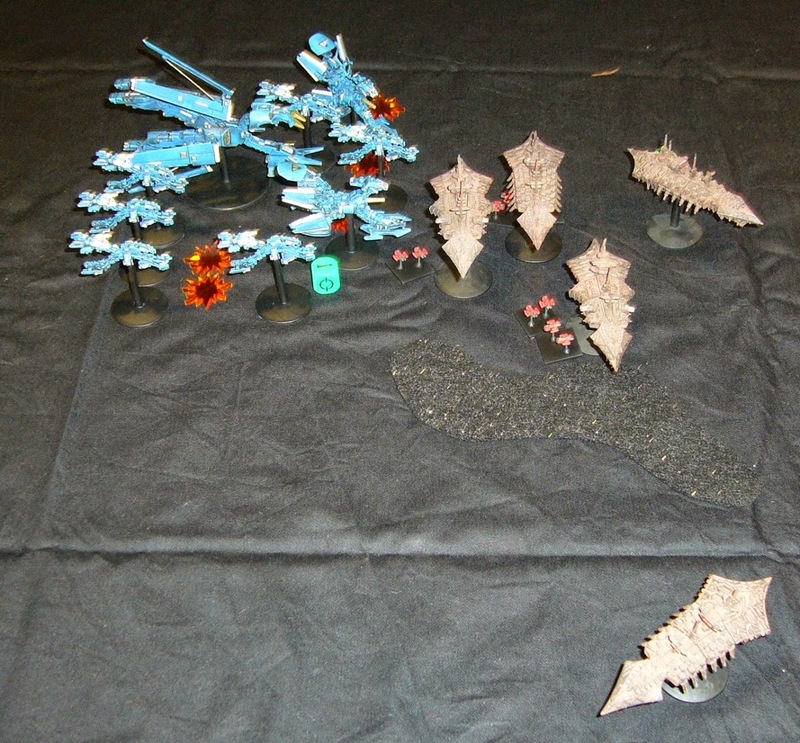 They are available here as resin models and casting quality is very good! 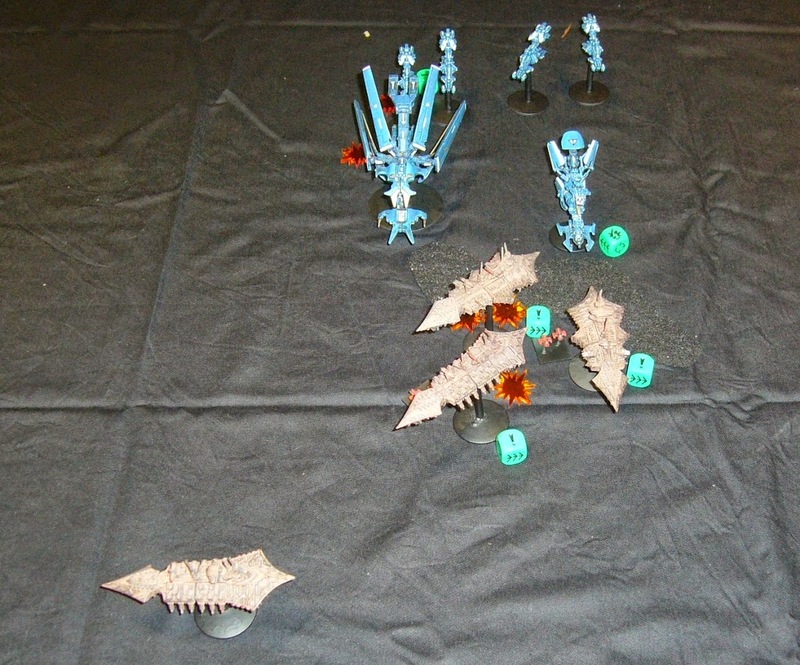 For size comparison, here is an Epic Chaos Marine infantry stand and a rhino.